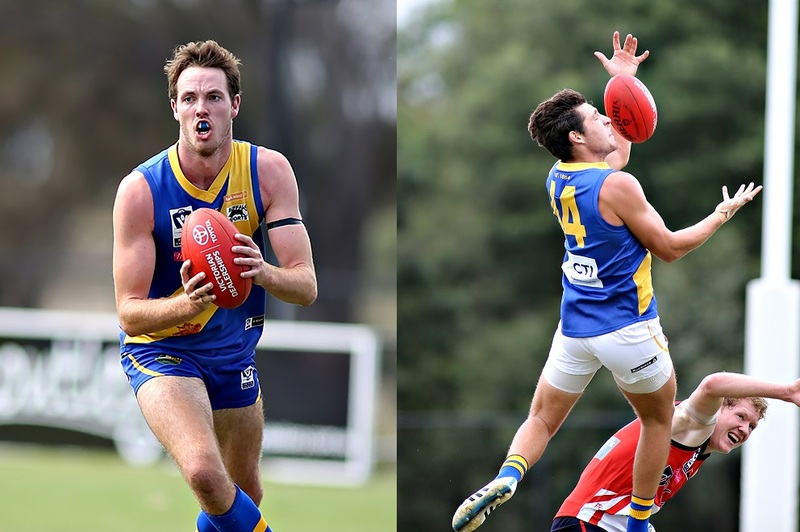 Check out the team that has been picked to line-up against Richmond in our season opener this Sunday at Burbank Oval. 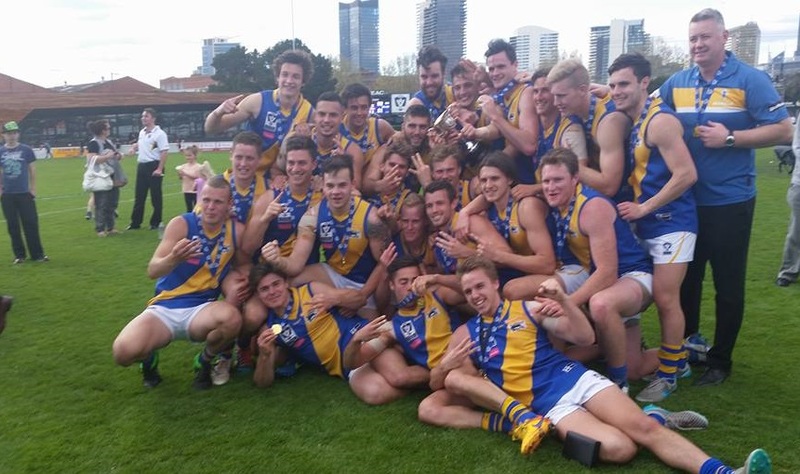 Check out the recent history between Williamstown and Richmond before our Round 1 clash at Burbank Oval this Sunday. 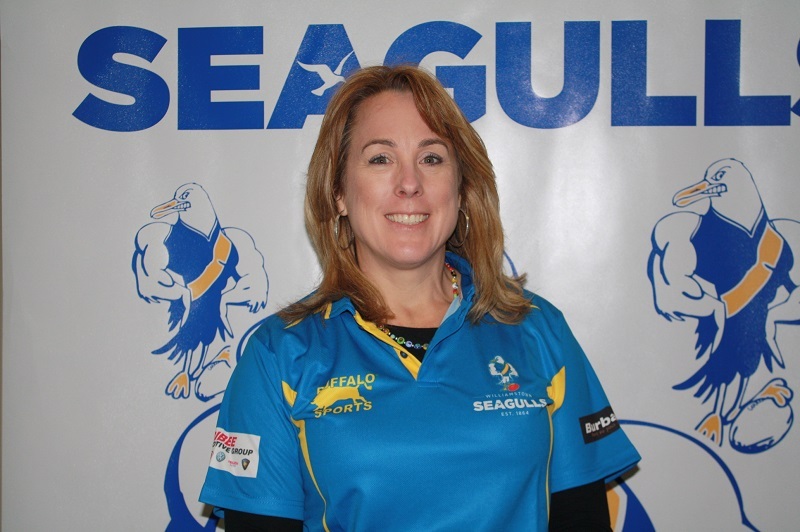 New Williamstown Football Club Director Paula Conboy is looking forward to her first year on the Club's board. 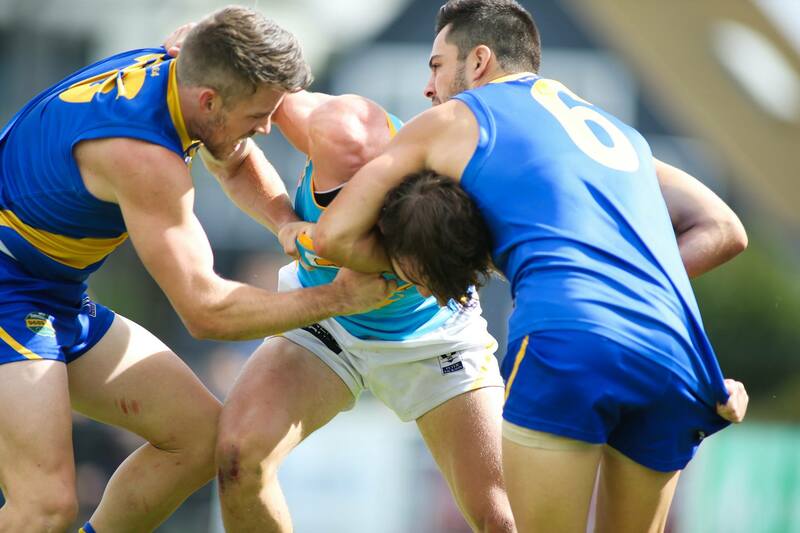 Book your seat for Sunday's opening President's Luncheon of the year before our Round 1 clash with Richmond, with Kane Lambert as guest speaker. Ex-AFL recruits Ayce Cordy and Arryn Siposs are all set to take the field for their Williamstown debuts on Sunday..
A number of young Seagulls will be in the selection frame for Sunday's Round 1 clash with Richmond..
Williamstown and Richmond have a longer history than you might think. 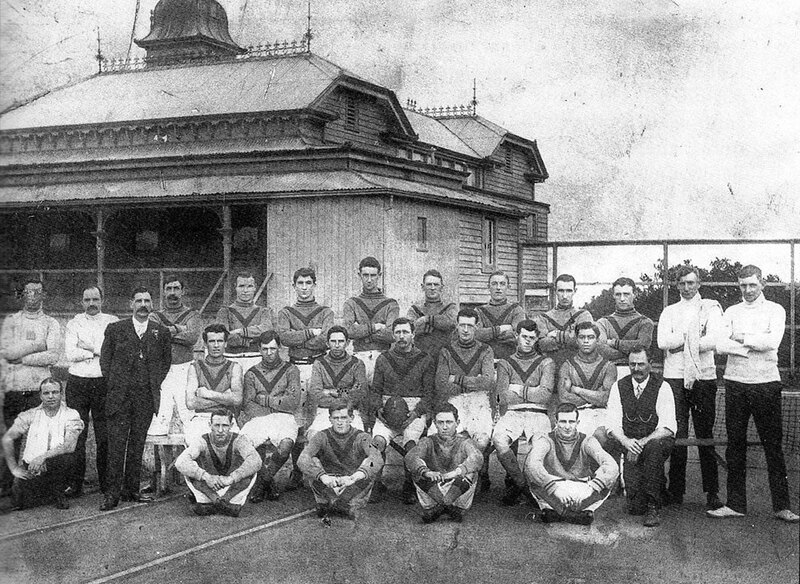 Take a look at how we fared against our Round 1 opponents, way back in 1886. 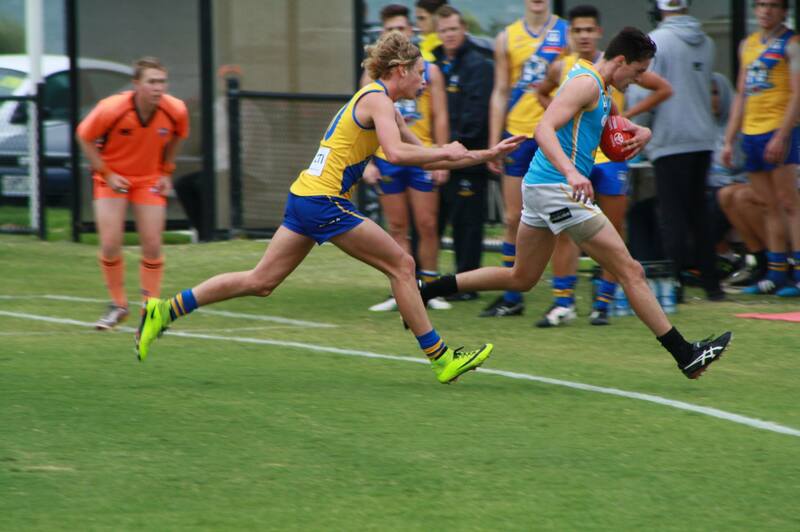 Williamstown's Development team have gone down to a very strong Sandringham outfit by 57 points at Burbank Oval earlier today. 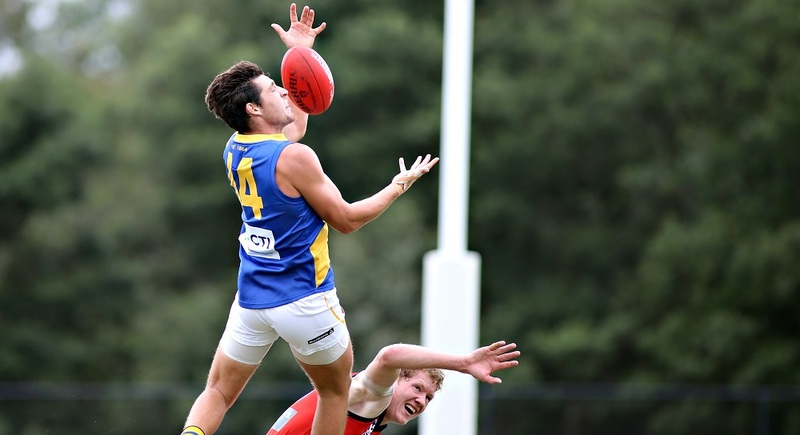 Williamstown has rounded out its pre-season preparations with a 22-point win over Sandringham in the Club's final practice match at Burbank Oval this afternoon.